New Year vector composition with lots of star shapes that for a reindeer. 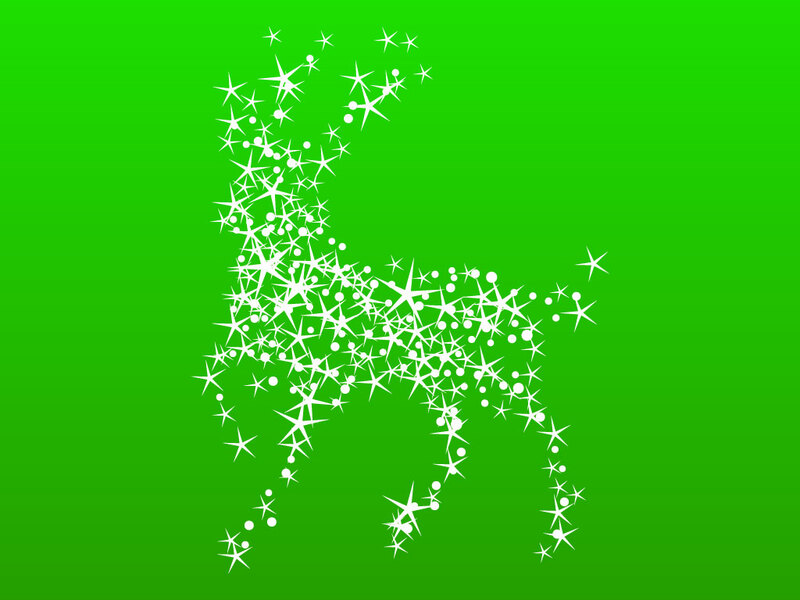 An original and magical reindeer shape made up of stars, set on a green gradient background. Add this beautiful animal layout to a Christmas card or invitation and add your additional graphics and copy. Tags: Christmas, Festive, Holidays, New Year, Reindeer, Shapes, Stars, Winter.